We “SGS Info Solutions Pvt. 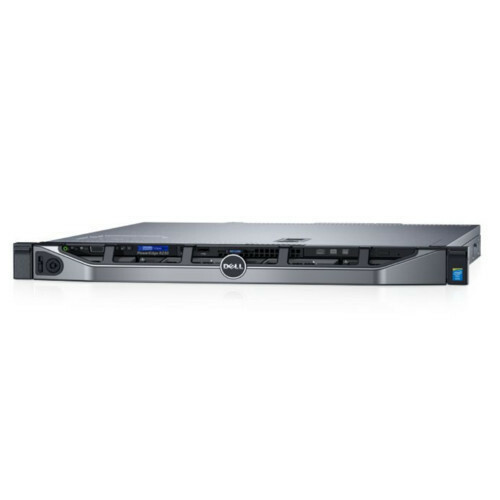 Ltd.” are an eminent Distributor/Channel Partner, Trader of an excellent quality range of Dell Server, Synology DiskStation, Synology RackStation etc. We are leading Distributor/Channel Partner, Trader of Dell Server, Synology DiskStation, Synology RackStation, Raid Controller.